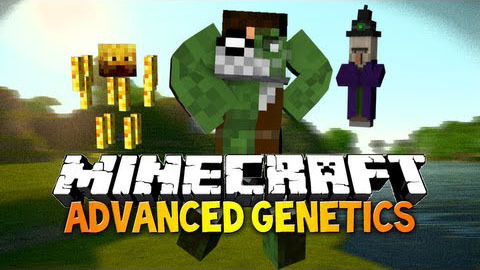 Advanced Genetics Mod allows you to get the special abilities of mobs and to combine them to yourself. So it is possible to explode! Bat : Fly: you can fly! Zombie Pigman: Swim in lava: you don’t get damage from lava anymore!